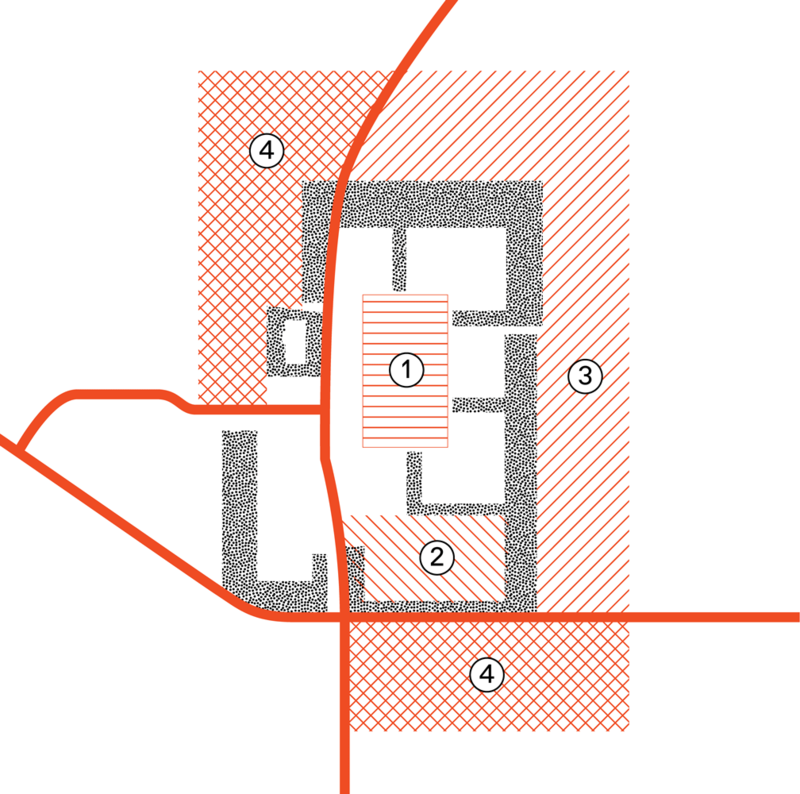 The design for Nagele addressed the post-war reconstruction effort through a radical new urban form and the implementation of new construction techniques. Nagele could once more serve as an example for the challenge of our time – the energy transition – by adding a complementary layer to the original endeavor. The transition from fossil- to renewable energy is complex and imposing. Illustrative of the scope of this challenge is the difference in energy density; where coal contains around 6.667 kWh/kg, photovoltaic cells produce a mere 1,4 kWh/m2/day. The combination of these figures with our projected energy consumption produces a geography where the human habitat and energy production are deeply intertwined. 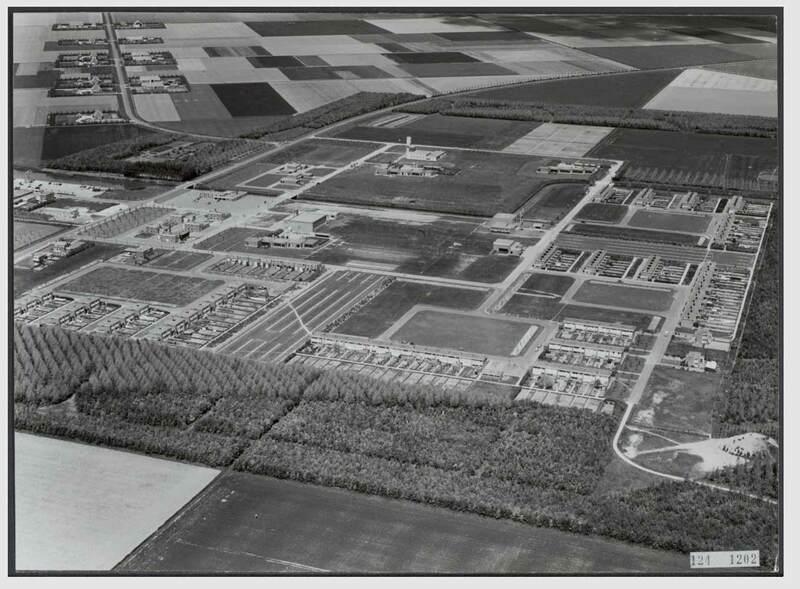 A study of this geography in relation to the man-made Noordoostpolder offers an array of possibility. 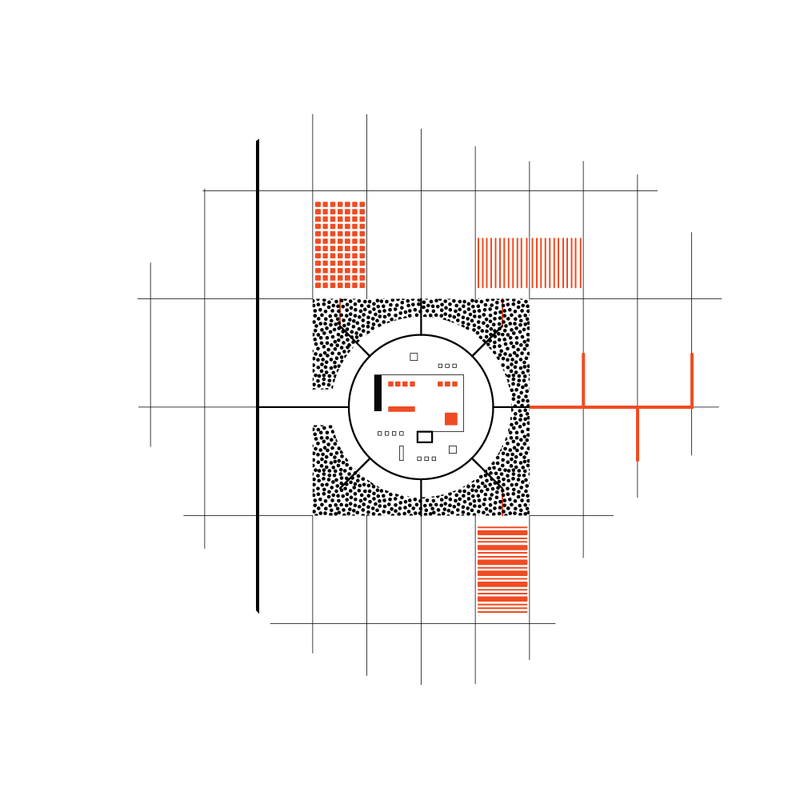 Different energy and material landscapes are conceivable and when connected, can produce the systems necessary for the transition to a fossil-free and circular economy. The question to resolve this transition in the village of Nagele however also adds a cultural dimension to this challenge. 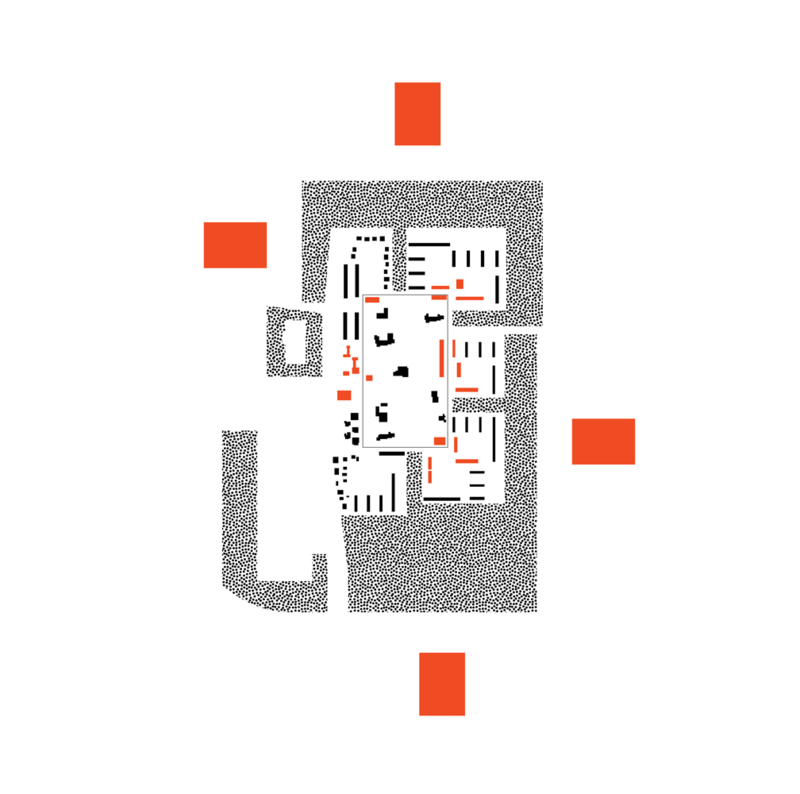 Not only must the transition be reconciled within the social micro cosmos of a functioning village, Nagele happens to be one of the most renowned, purely executed and best-preserved examples of Modernist architecture in the Netherlands. 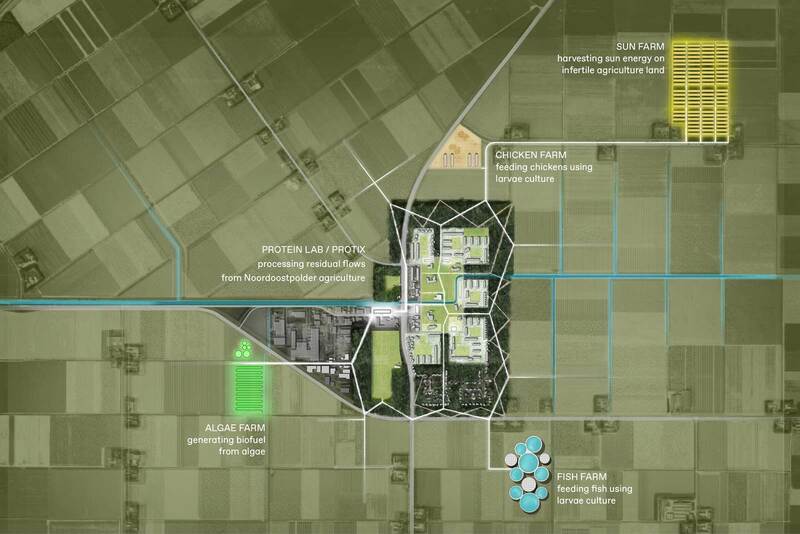 For Nagele Energy Masterplan, the architects of BETA and FABRICations made it their mission to connect the potential of the Noordoostpolder with the preservation of the village of Nagele. This was done by looking to history for answers. creating a new local economy in the process. 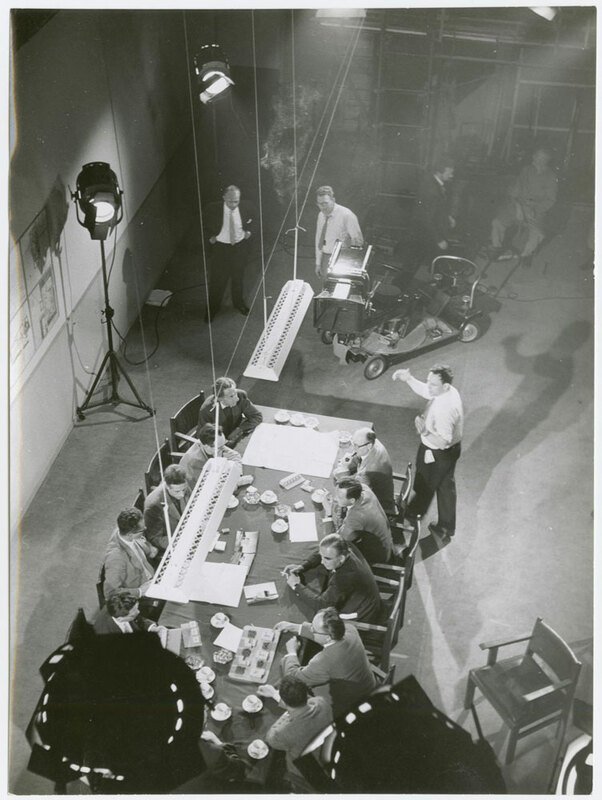 Architects discussing the design of Nagele, while acting in the film ‘Een nieuw dorp op nieuw land’ (A New Village on New Land) by Louis van Gasteren, 1960. By connecting the potential in agricultural innovation with the social fabric of Nagele, it becomes possible to reconnect the village with its surroundings. The central green space is redefined as an innovation campus. 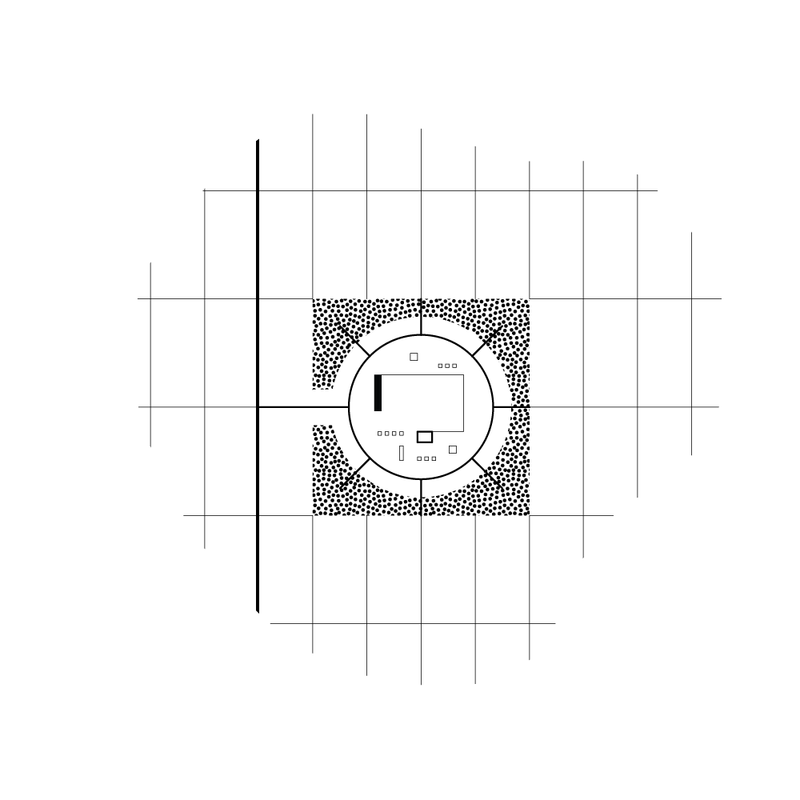 The spatial design for this collective space draws on the rich design history of Nagele. 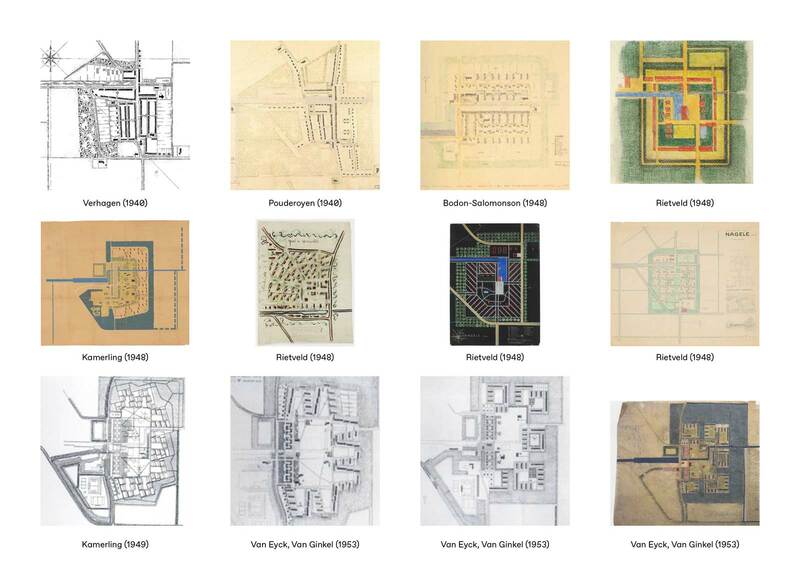 Aldo van Eyck’s never-executed path design connects the central green space with the expanses of the Noordoostolder. 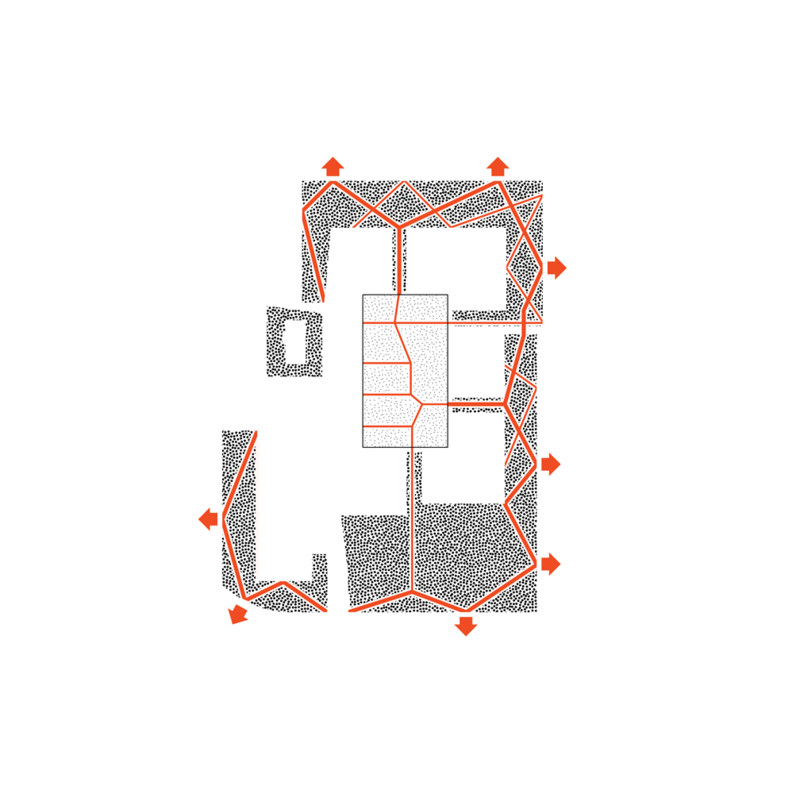 In a secondary hierarchy, a new path system connects residential clusters with one another. 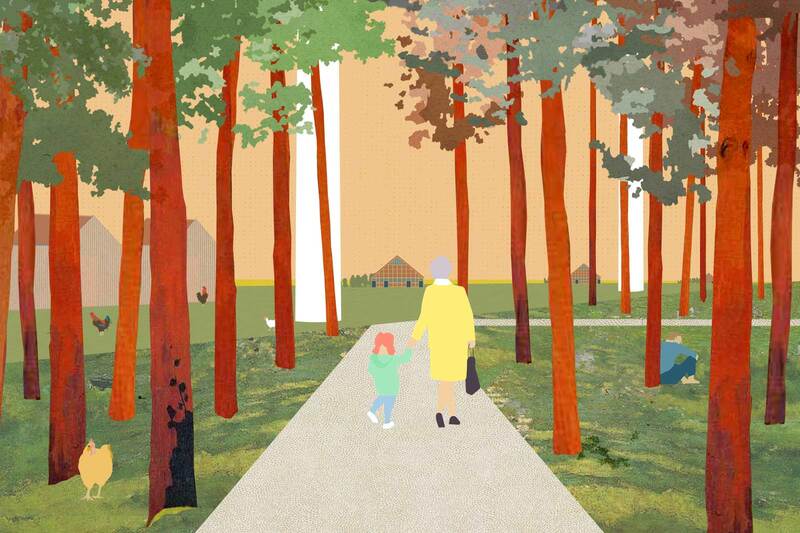 As such the forest can be reinvented as space for meeting and recreation.